Professional Training and is the first instructor in Europe. 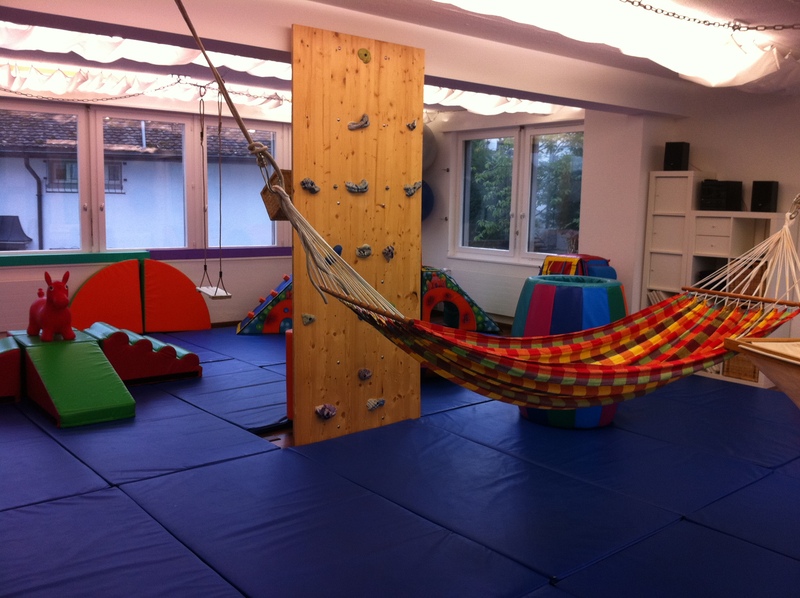 At the center we offer workshops and private lessons for babies and parents. 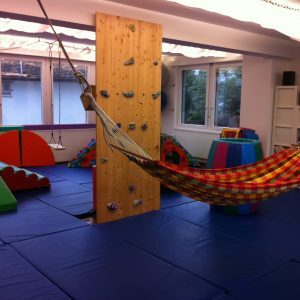 At the center we also hold lectures, Workshops and assesments given by Shai Silberbusch and First-Step team.